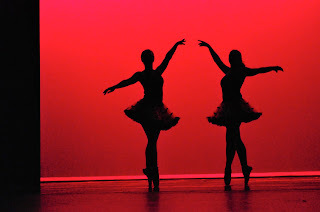 Chestertown, MD—The Washington College Dance Company, under the direction of Dance Program director Karen Lynn Smith, will present its annual spring dance concert Thursday through Saturday, April 19-21. All performances will be held in Decker Theatre, Gibson Center for the Arts, on the College campus, 300 Washington Avenue. A special matinee for local school children is scheduled for Thursday, April 19, at 1:15 p.m. Subsequent performances are Friday, April 20, at 7:30 p.m. and Saturday, April 21, at 2 p.m. This year’s program will feature a variety of dance styles—classical and contemporary ballet, pointe, modern dance, jazz, hip hop, tap, lyrical, and pom — performed by 38 students. The Concert will offer a raffle for a chance to win themed baskets filled with goodies. Tickets for the raffle are $1 and can be purchased during all three performances. The winners will be drawn at the end of the Saturday performance. 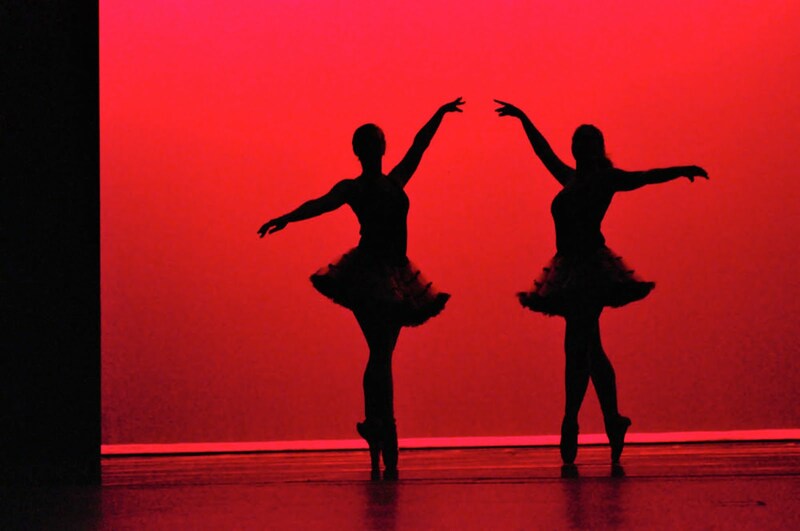 The Dance Concert is free and open to the public. For more information, visit http://dance.washcoll.edu/, call (410) 778-7237 or email ksmith2@washcoll.edu.